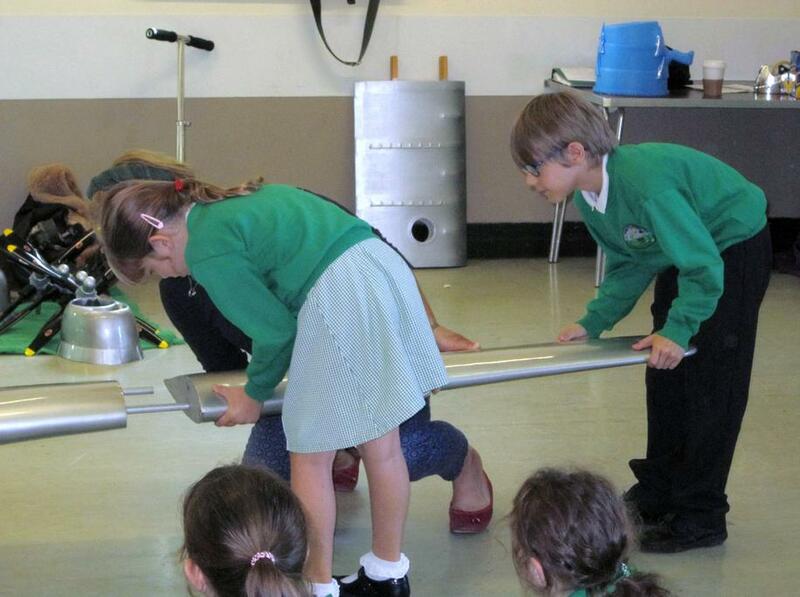 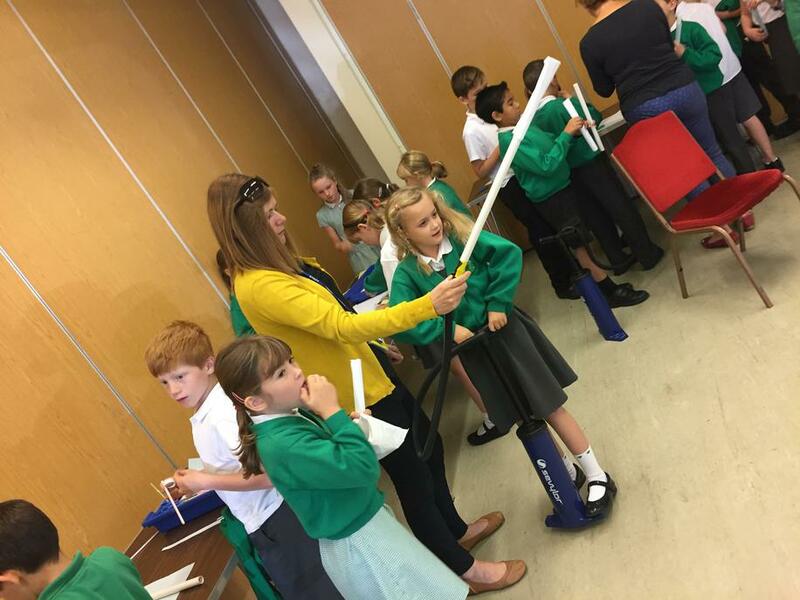 Children in Year 4 attended a B29 workshop today at the Moreton Hall Community Centre. 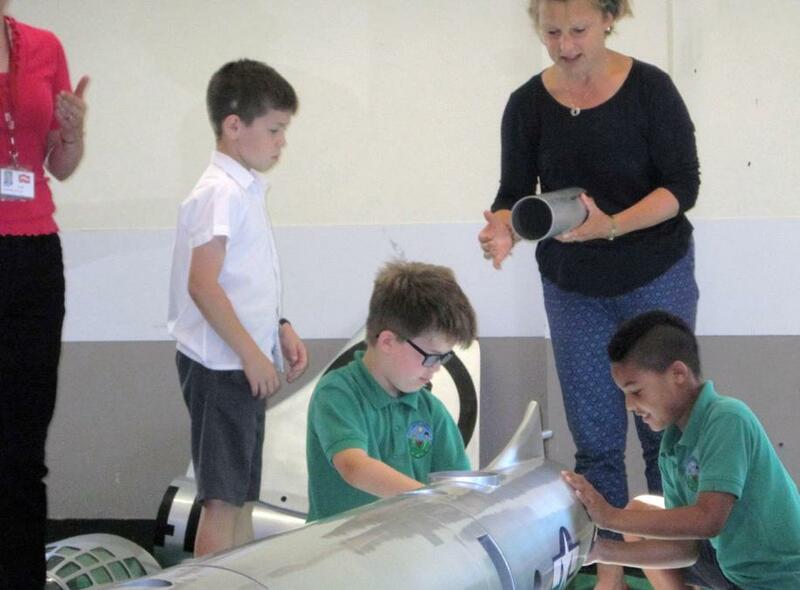 The workshop was led by The Imperial War Museum Duxford and organised by Bury in Bloom. 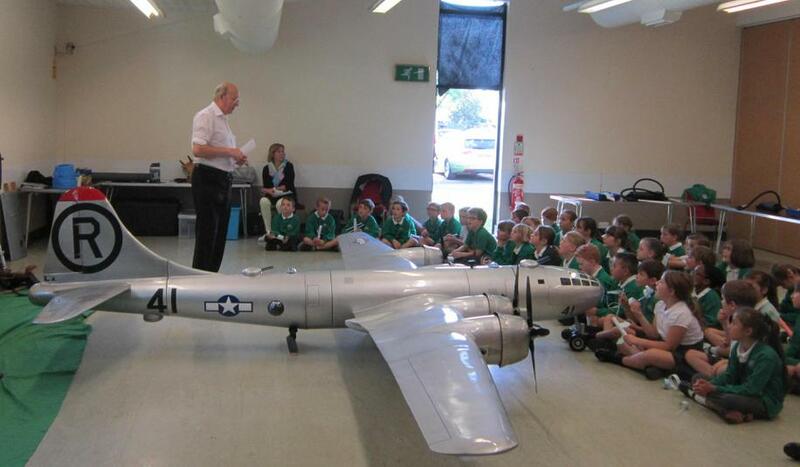 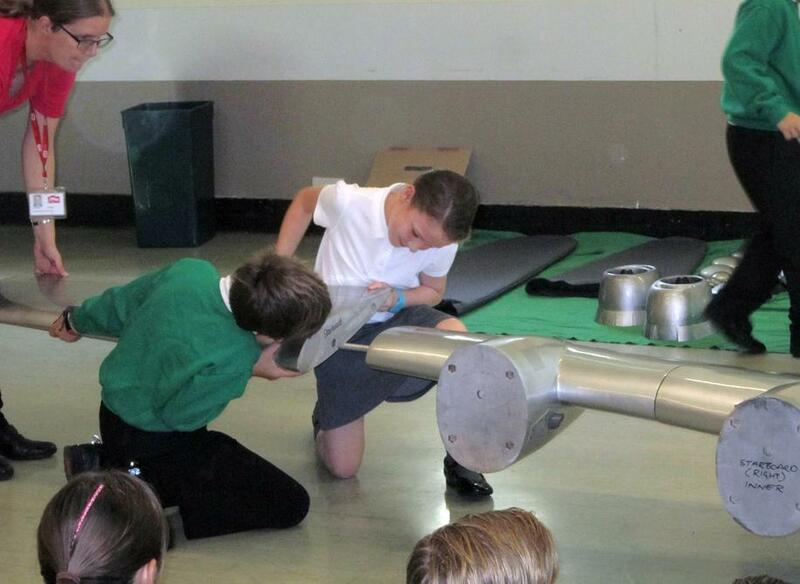 The children learned more about the B29 aircraft as well as helped to build a large scale model aircraft.